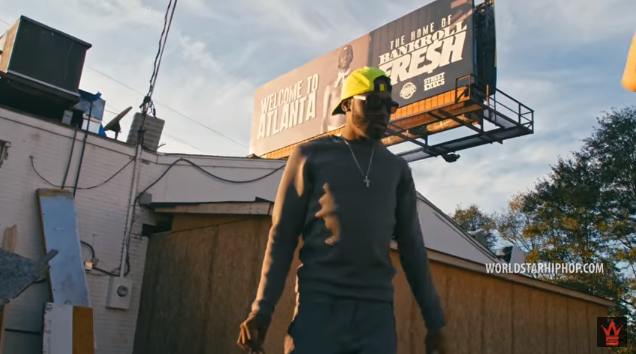 Initially I was thinking it was a sick joke when I saw it featured Bankroll Fresh but once I actually saw him in the video, I was instantly sad. Even after death he still lives. That is one thing I can say I love about music. Even after the musician dies, their music lives forever. This particular song is on my current playlist and is definitely added to the favorites vault. Trinidad James won me over about two years ago. And while others may not like his style, I appreciate it. I have to admit it was rather creepy to see Bankroll in the video. 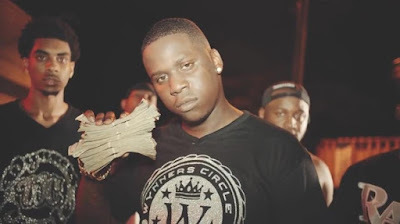 I know it most likely was made prior to his demise but given it was recently released makes it that much of a reminder that he is no longer making music. I did not include a rate with this video bomb given the artist are both well known. 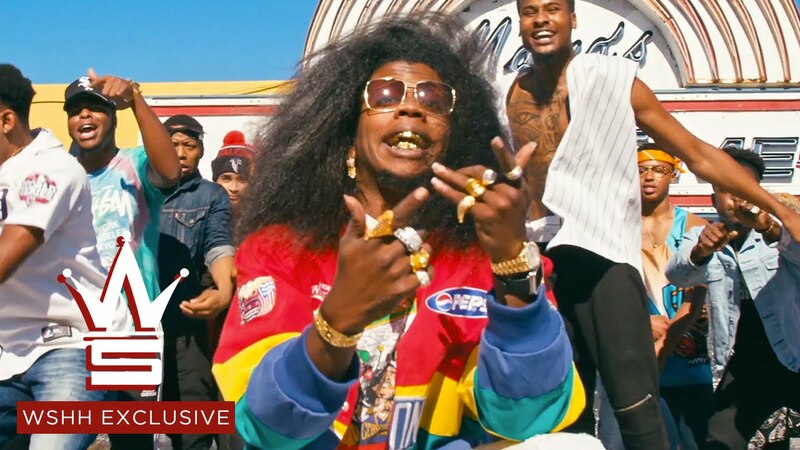 Check out the latest Trinidad James visuals for "Daddy D" with an eerie yet appreciated last look at Bankroll Fresh.